Brand new home located blocks from Downtown Frederick. 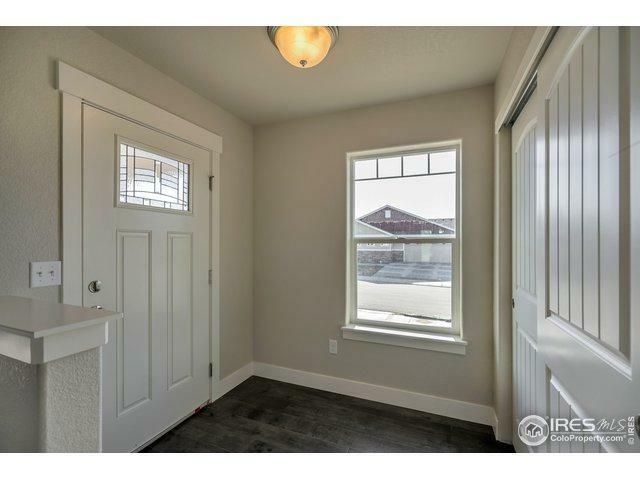 Photos are from previously built home. Open floor plan with huge island and high-end finishes. 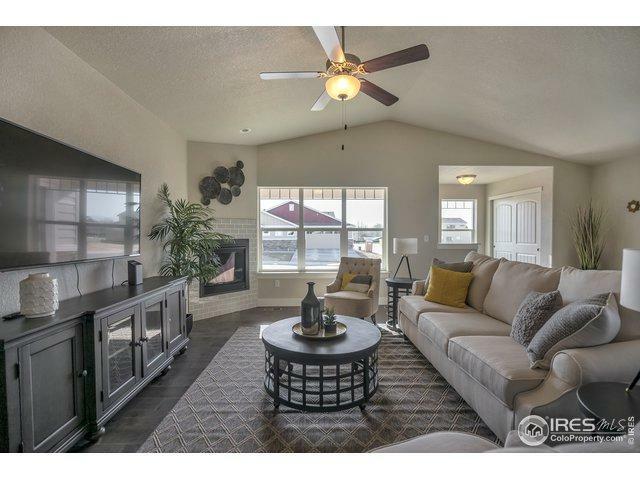 Large family room and generous sized bedrooms. 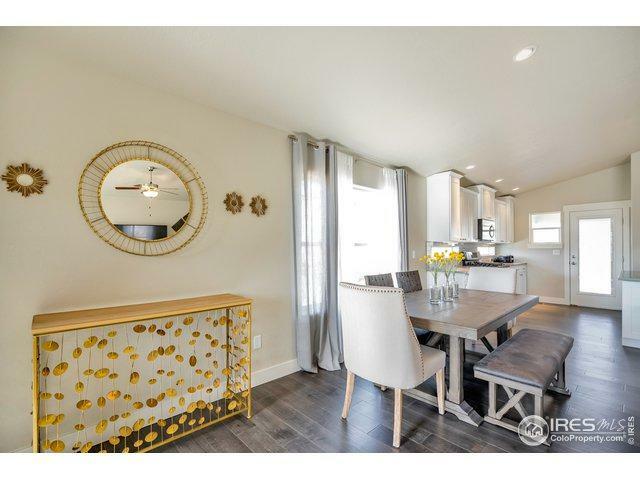 Located on a large corner lot covered patio. 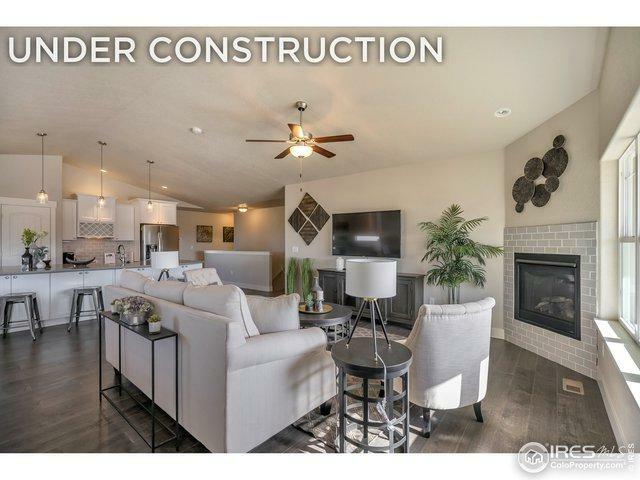 Luxury included features throughout the home including granite countertops, upgraded cabinets, laminate wood floors, luxury tile, Samsung stainless appliances, front/rear landscaping w/fence and more!